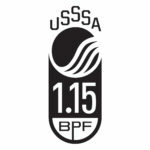 The 1.15 BPF USSSA Approved -10 Big Barrel Rude American MOAB Speed Engineered is made from a proprietary scandium alloy blend with a unique moderately balanced weight distribution. 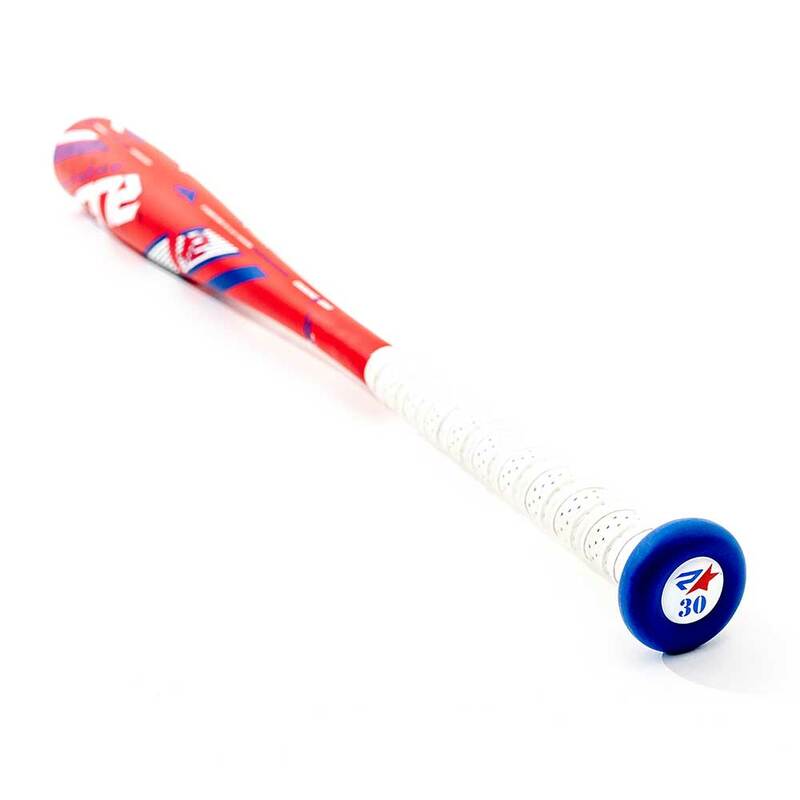 It is engineered to the edge of the performance standard and provides peak performance for the line drive hitter. 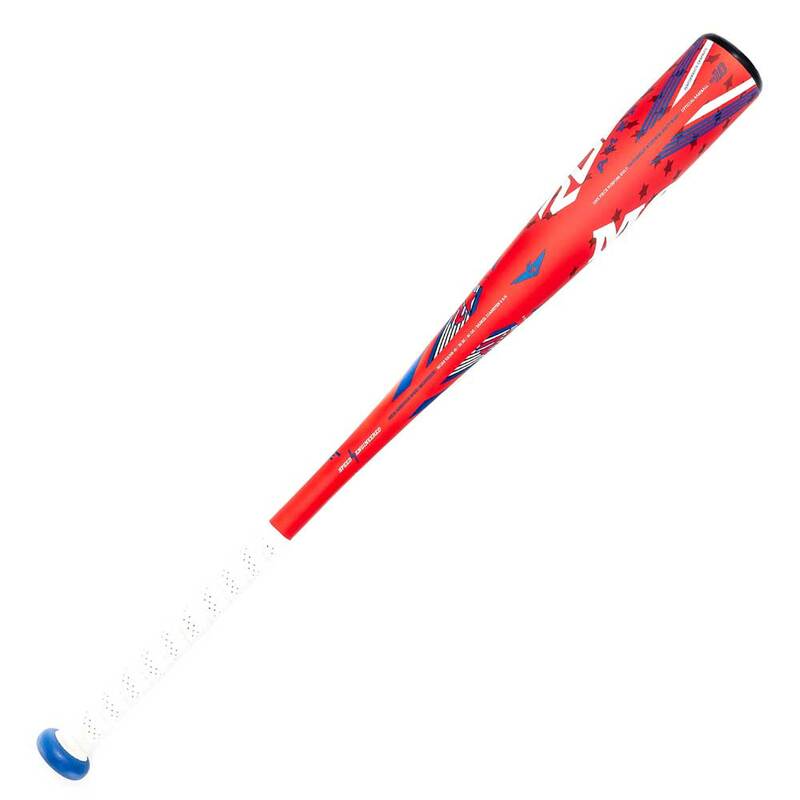 The proprietary Speed Engineered design produces a moderately balanced bat. This moderate adjustment is engineered for quickness through the zone, the ability to square up more often, and increased swing and ball exit speeds providing dramatic results for the line drive hitter. In hitting, even the most minor of adjustments can create dramatic results. And remember to keep an open mind as there are just as many power hitters swinging the MOAB Speed bat as there are line-drive hitters. The 1.15 BPF Approved -10 Big Barrel Rude American MOAB Speed Engineered bats are designed for players ages 8 through 13 and are ideal for youth and senior league players. They are available in the following sizes: 27 ounce/ 17 inch, 28 inch/18 ounce; 29 inch/19 ounce; 30 inch/20 ounce; and 31 inch/21 ounce. The barrel on these bats is 2 and 5/8 inches. Our Rude American MOAB bats are hot out of the box and do not require a break in period. Bats are not one size fits all. While we always recommend that you swing both the Speed Engineered and Power Engineered bats at one of our demo locations prior to purchase, you can also contact one of our bat specialists for assistance at 1-855-BAT-RUDE (228-7833). 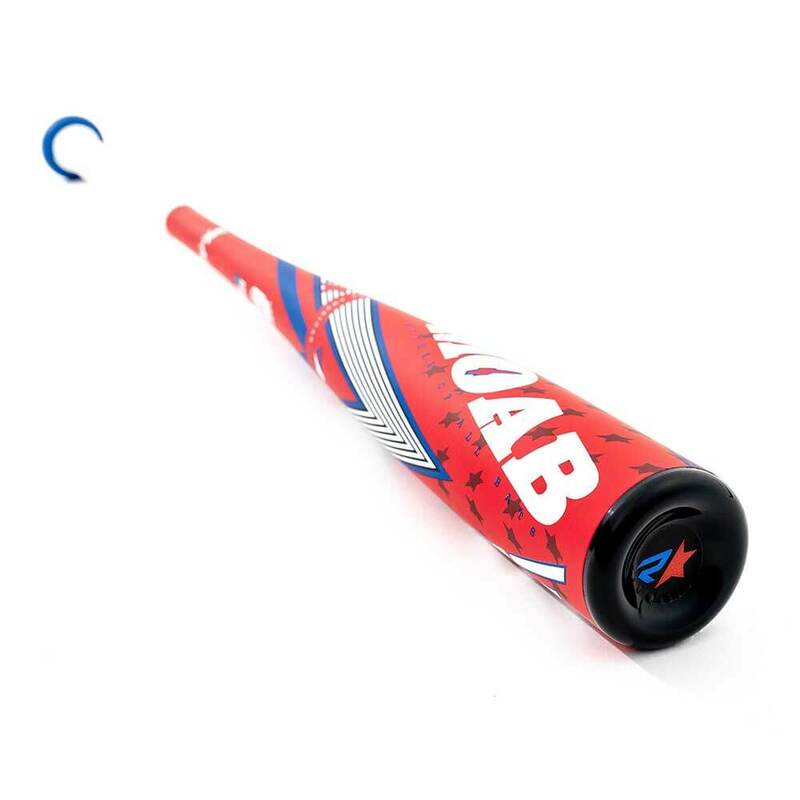 With our proprietary design and a proper demo session you will find the MOAB bat of your choice that will suit your individual swing and achieve the fastest ball exit speed.